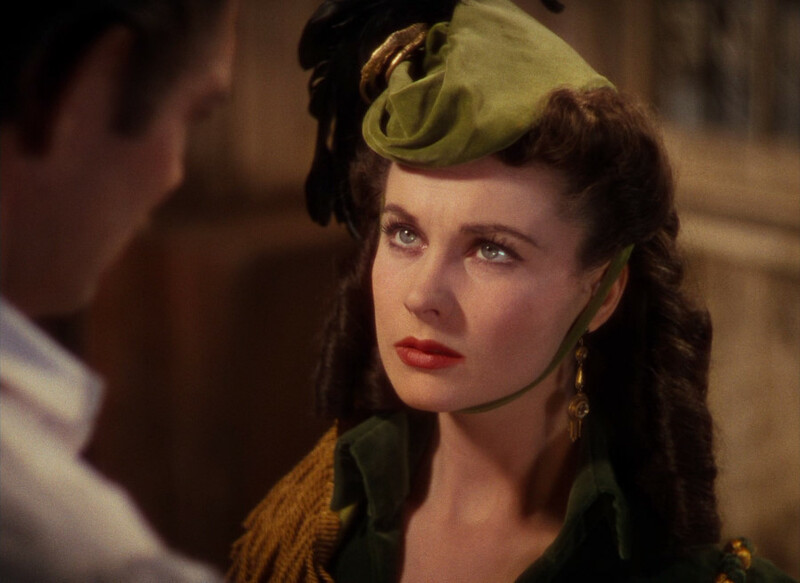 How would Scarlett O’Hara pitch her novel? The New Jersey Romance Writers Conference is fast approaching and I’m very excited. Although I’m not pitching a book this year, I hope to do so next year. In every one of my pitches so far, I’ve been fortunate enough to get a request for a partial or full manuscript. But lately, I’ve been wondering about different approaches, and how others make their pitch. Since I’m a movie nut, I even wondered how some of the most memorable characters in film might have pitched their work. 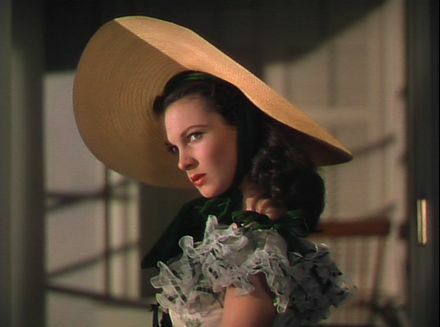 The first character that came to mind is none other than Scarlett O’Hara from “Gone With the Wind” brilliantly played by Vivien Leigh. The editor averted his eyes from the loosely tied manuscript to the green-clad woman sitting across from him. He watched the velvet purse of the same hue–the one she swung back and forth like a pendulum–collect streams of dust that now covered the sparse, makeshift office. “Miss O’Hara, no one in any of the 11 confederate states would publish this rubbish,” the editor said, his tone stern, yet somehow appeasing. He seemed uncomfortable sitting behind a desk, and it appeared to Scarlett that he’d be more suitable on horseback, or escorting her to the latest ball. She wondered how he taken on this position. Scarlett flung herself against the high back chair, sending a mass of fringe twisting about like a pile of unruly worms. The salon’s curtains used to fashion the gown didn’t leave much for modesty, and her breasts rose and fell with each pout, giving an unapologetic editor a full, unwavering view. Okay, so if you plan to pitch your book to an agent or editor, I don’t recommend following Scarlett’s approach. The guidelines in the article, “How to Pitch Your Book at a Conference,” will be safer and smarter. The list below gives you a quick overview. The article gets into the nitty-gritty and what you need to know.